Because nothing is worse than feeling bummed out in your own house. 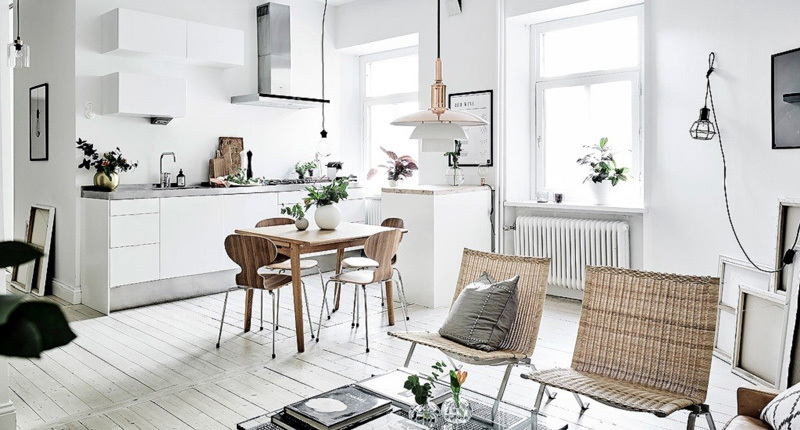 The first step to moving negative air out of your home: "Open up all the windows and create a draft to let the air come through, even if it's freezing outside," says Silvia Christmann, Growth Coach and health and happiness guru. "Fresh Air is everything." While you're at it, shake out your pillows and blankets, too. 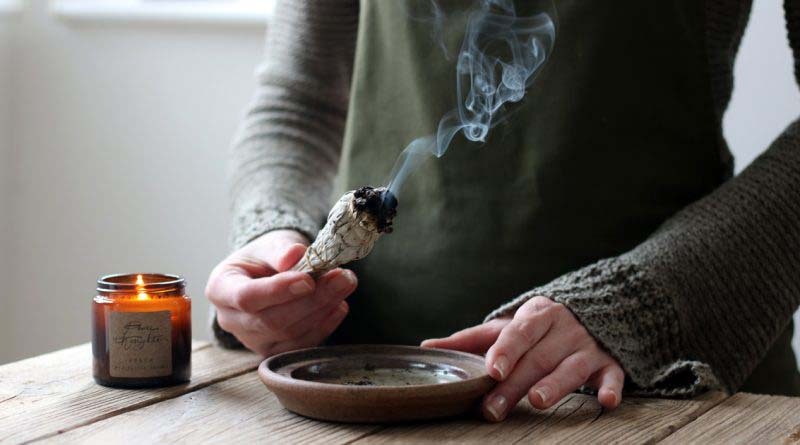 This fragrant smoke has long been a spiritual and meditation practice — so why not try it at home? Christmann says it'll help elevate the energy: "Nag champa is best used in a clean home for meditation as it's property creates a calm and serene atmosphere," she says. Be sure to repair or remove broken things. Spray orange essential oil around your home. If there's something about the smell of oranges that reminds you of smiles and sunshine, you're not alone. "Not only does it clear the negative energy, but it uplifts your mood," says Cho. 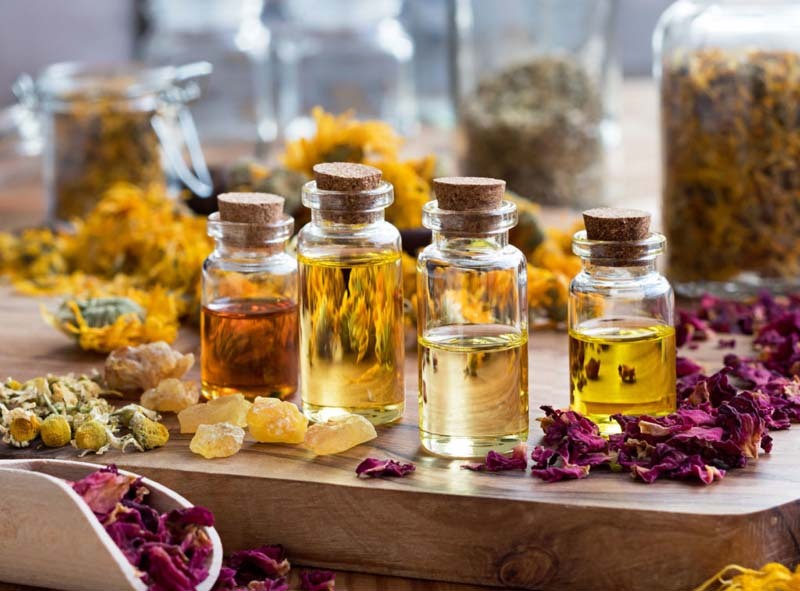 "You can diffuse drops into water or use an organic essential oil spray." Remove clutter as soon as possible. 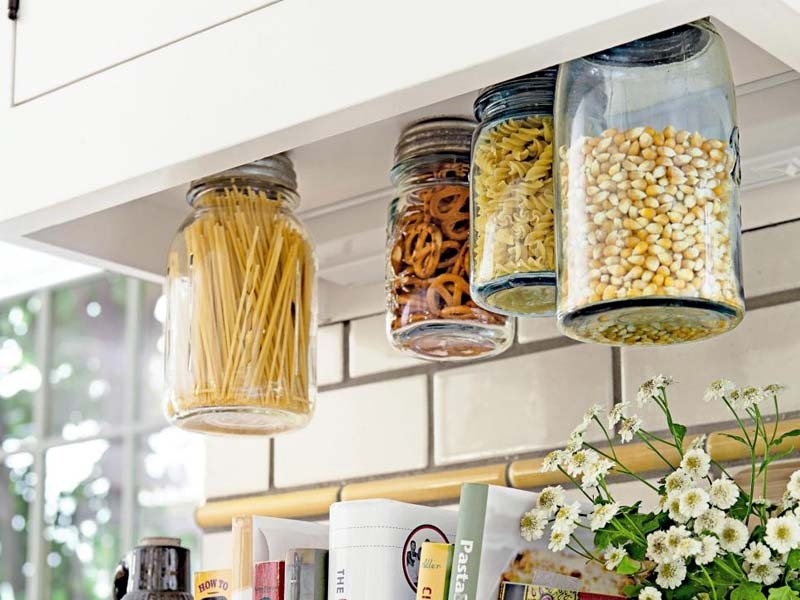 Yes, there's a reason you feel so good after you clear off your counter. 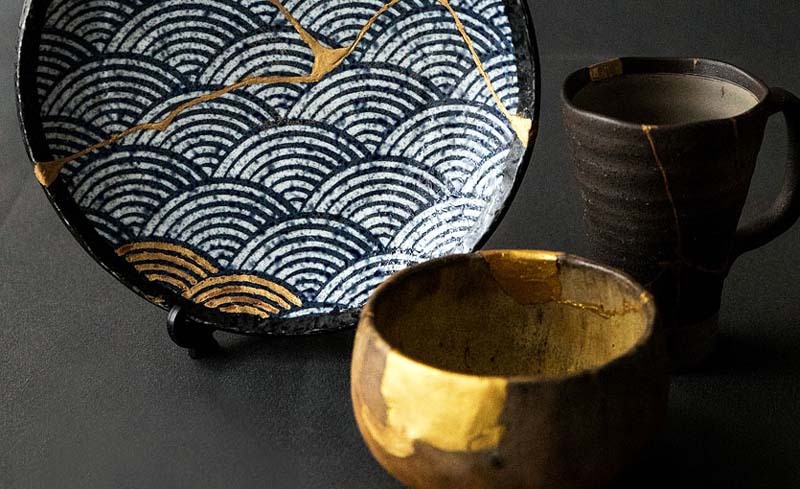 "Objects retain lots of energy and physically, mentally, emotionally and spiritually block our 'path' forward," says Maureen Calamia, a re-nature Feng Shui consultant. Oh, and did we mention clutter makes you feel tired and stressed, too? Smudge your entire home with sage. 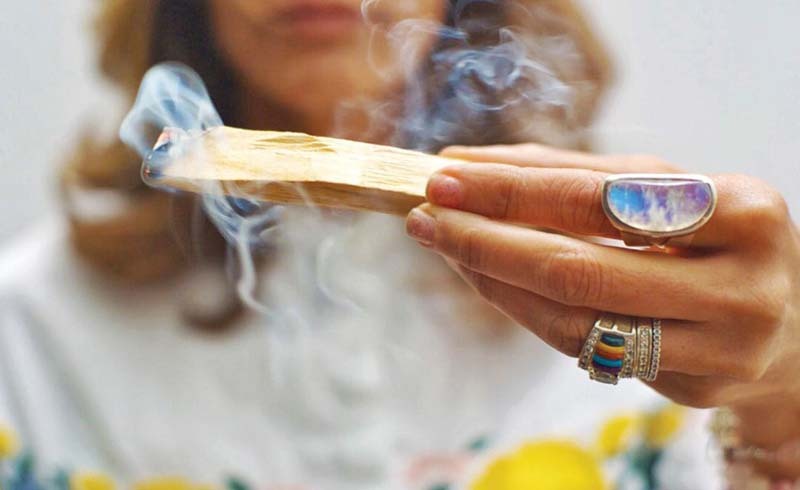 A popular Native American technique for removing bad energy is lighting sage, then blowing out the flame. "The smoke is what you will use to clear your home," says Calamia. "I always start at the front door and work my way around in clockwise direction." 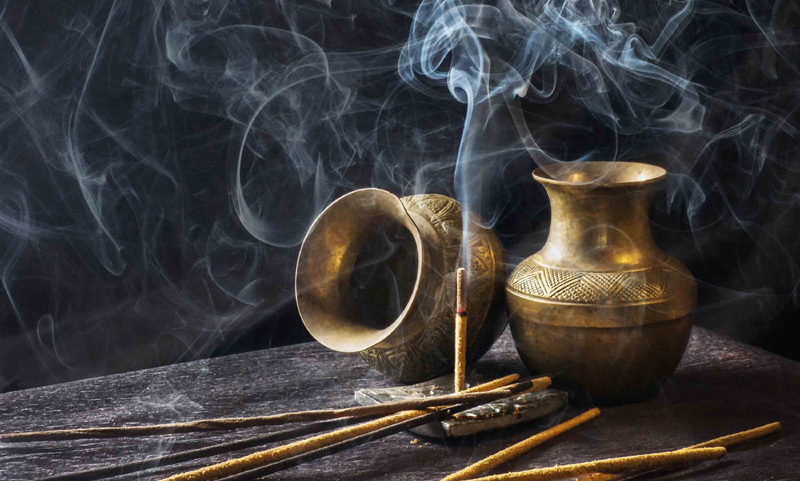 After "smudging" the entire home, visualize your intentions for your home as the smoke filling every crevice. 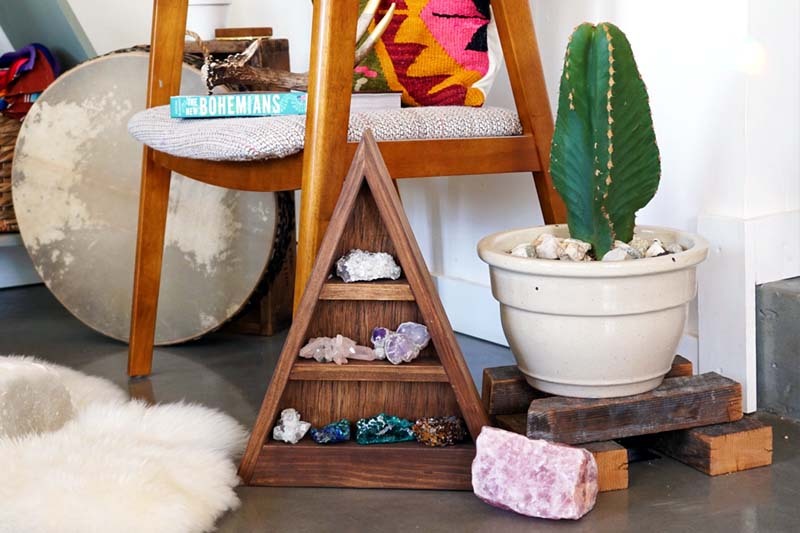 Protect your space with crystals. Sadly, you can't just pick out your favorite color for this practice. "Black Touraline is known to ward off and dissolve negative energy," says Christmann. "While Rose Quartz replaces negative emotions and feelings with positive ones." She recommends keeping them close to electronic devices if possible. Ring a bell in your room. It sounds almost too simple, right? "Just give [your bell] a ring in each corner of the room and in your doorway," says professional psychic, Melissa Mattern. Then, set the intention in your mind for the sound waves to move the bad energy out, and the good energy in. 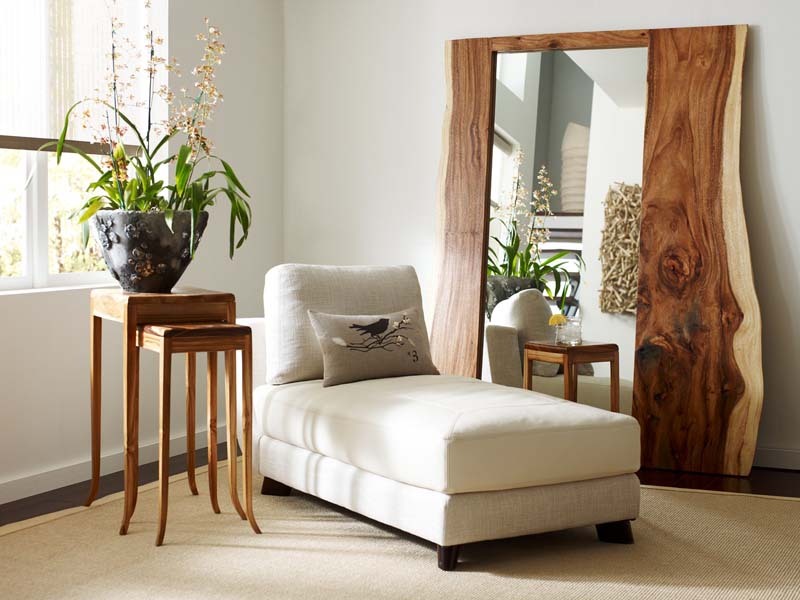 To add positive energy (also known as chi) place mirrors around your home — but remember to avoid ones with sharp edges. 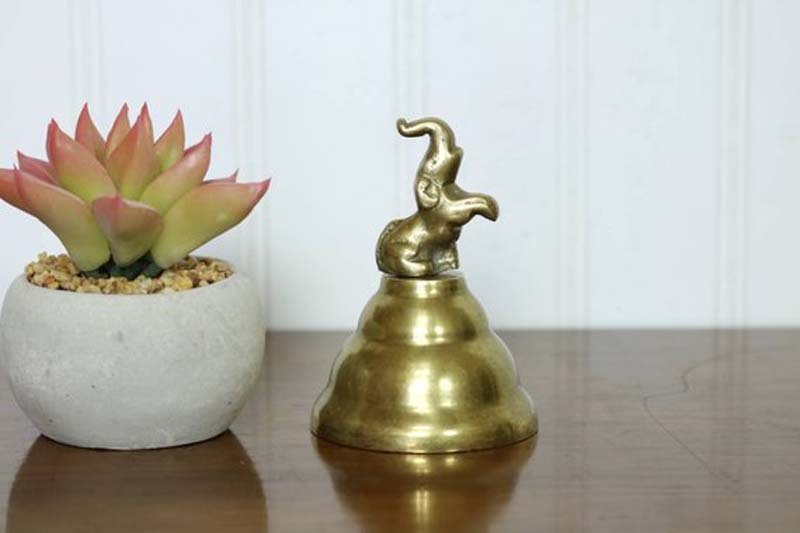 "This will not only help you create more positive energy in your decor, but it will also help to cleanse the mind," says interior designer Ana Zuravliova.